Alia Bhatt and her sartorial files have their own story to tell. Be it an ultra-glam red carpet look, a chic look for an event or the uber-cool airport look, the actress has done it all! 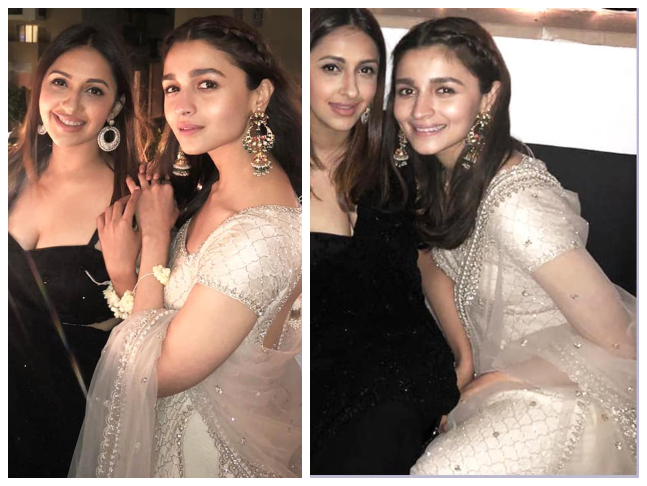 Recently, for her best friend's wedding, the actress wore some stunning outfits, styled by her favourite Ami Patel, and we're bookmarking them for future reference! 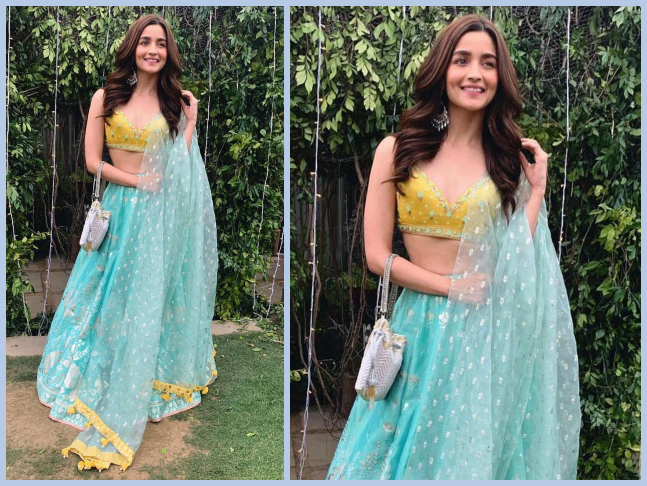 Alia wore this beautiful Anita Dongre number for a daytime function and we think we're in love with it! The blue and yellow hues make for a rather fresh look on the actress. Her look was paired with a chic potli bag. 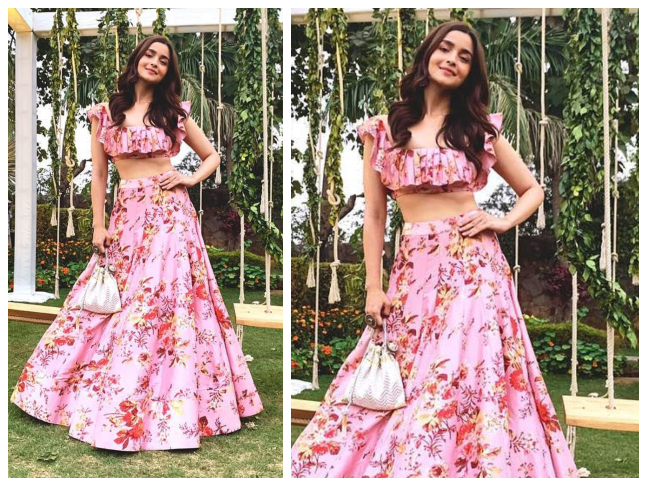 Summer and florals go hand-in-hand and Alia Bhatt gives us a live demo of the same. For another daytime ceremony, the actress wore a pink-floral Anushree Reddy number, which was all fun and feminine, and we're floored by her beauty. We love this! For an evening soiree, the actress wore this stunning Anushree Reddy kurta set and we cannot take our eyes off! Her look was paired with statement jhumkas and we are definitely archiving this look. So, we know what we're wearing this season...what about you?